Ernie Els, an accomplished golfer, six-putted the first green of the Masters Golf tournament in Augusta, Georgia. Of his six putts, five were within 3 feet of the hole. A Bloomberg article examined Els’s history-making putting performance and determined it should only happen once in 10,000,000 occurrences. When you see statistics like this one, you should be on your guard. Probabilities, whether applied to sports or investment performance, are fraught with the perils of improper assumptions that can lead to the wrong conclusions. “He would be over 1.4 million times more likely to hit a deer in Hawaii, the state where that is least likely to occur. He would be 2,700 times more likely to get killed by a shark. Physical Conditions: I am confident the greens at Augusta National are faster and the pin placements more difficult than the courses most of us play on. 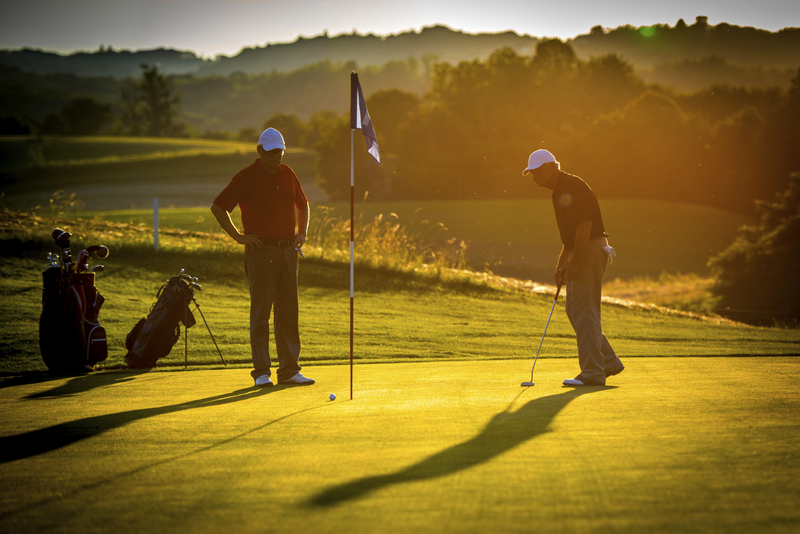 While golf and investing are always challenging, conditions can make them extra difficult. Non-Random Conditions: The missed putts aren’t random events because too many of the variables are the same in each trial. They were all done within five minutes of each other, on the same green, by the same person. If Els had a headache or has trouble reading that particular green, then the odds of this happening increase. In investing, certain types of markets or a particular set of fundamentals may flummox an investor. Psychological Conditions: Els has never won the Masters, but he has finished in second place twice. He is on the first hole. Every missed putt induces anger, creates embarrassment, exacts a financial loss, and destroys hopes. Each miss makes the next miss more likely as emotions, whether in golfing or investing, cloud judgement. As investment fiduciaries, CLS structures its investment team to minimize these challenges. We evaluate the investment environment from multiple perspectives. We use an approach to risk management that encourages discipline and reduces emotion. We use a team approach so we can help each other reach better conclusions. These steps are designed to avoid a six-putt in your portfolio. Investing involves risk. This material does not constitute any representation as to the suitability or appropriateness of any security, financial product or instrument. There is no guarantee that investment in any program or strategy discussed herein will be profitable or will not incur loss 1513-CLS-4/15/2016.